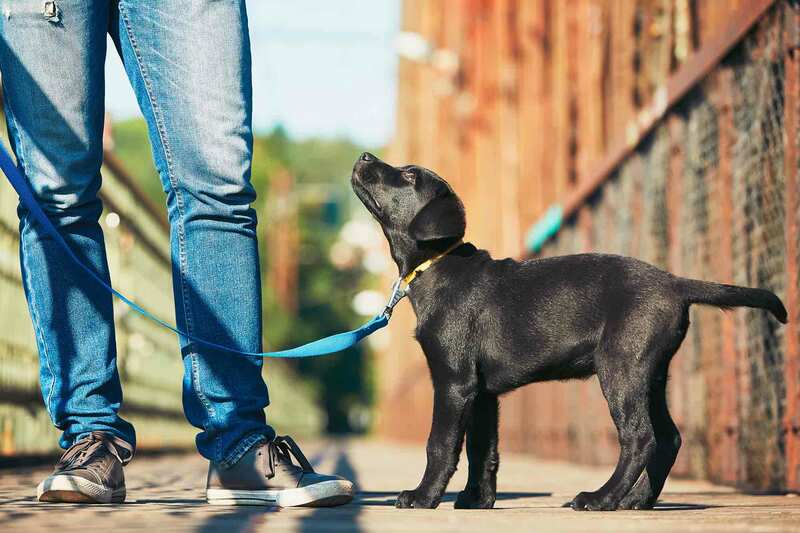 #4: Hit the Trails with These Dog Friendly Arlington Walks and Hikes! Ew! You just stepped outside and stepped in a pile of dog poop! 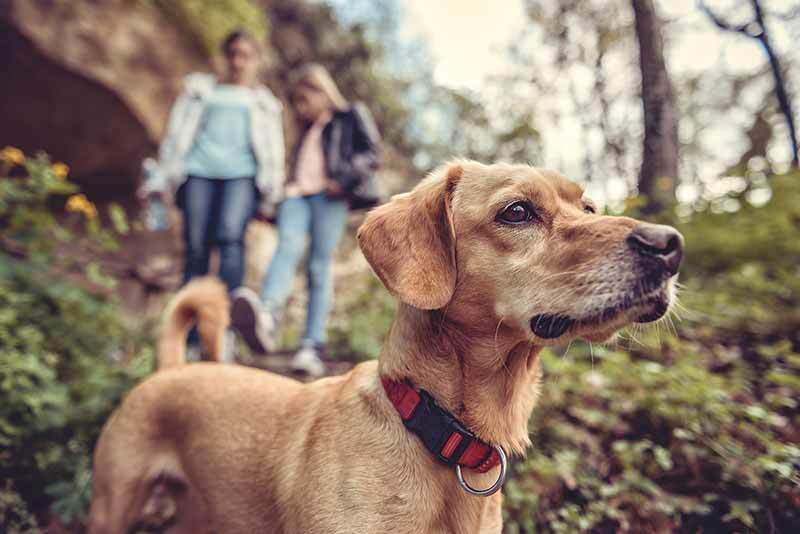 Scenes like these may make the mantra, “Scoop the poop!” a well-deserved one, but more importantly, cleaning up after your dog helps prevent the spread of parasites and disease. Get the scoop! #2: Pet Costumes Your Pet Might Tolerate – or Even Enjoy! It seems like the internet is simply full of funny cat videos, doesn’t it? Even people that aren’t self-proclaimed cat lovers admit to enjoying feline antics once in awhile, and why wouldn’t they? They’re funny, adorable, amazing, and unpredictable. 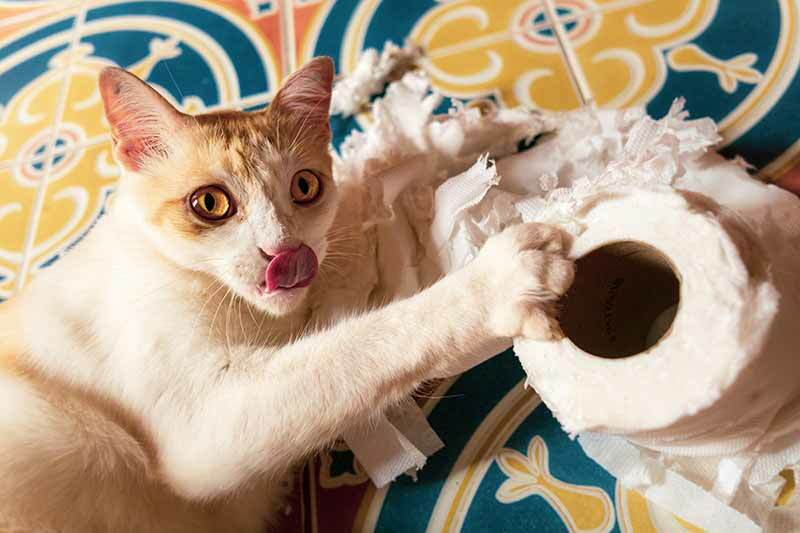 While it may be fun to sit back and marvel at various cat behaviors, it’s important to be able to recognize the difference between the amusing ones and the potential warning signs. Read on! As we look ahead to the upcoming year, we’re happily anticipating seeing our friends and clients again, to provide compassionate veterinary care. If we missed any blog topics that you’d like to see, please don’t hesitate to contact us to let us know. And, from our family to yours, we wish you a very Happy New Year!